Welcome to our blog posts! Augment Space is an award winning startup based in South Australia, providing 3D Tour Technology to both businesses and customers. We’re very excited to share this technology with you, however you might be using it. Through our posts, we’ll explore and demonstrate the potential of how our 3D Tours can work for you. 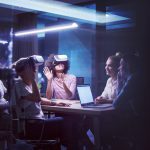 Virtual tours are used in a number of different industries, but one of the biggest and most useful applications is within real estate as a part of property listings. It’s a beneficial service for everyone involved, as we’ll explore in our posts. 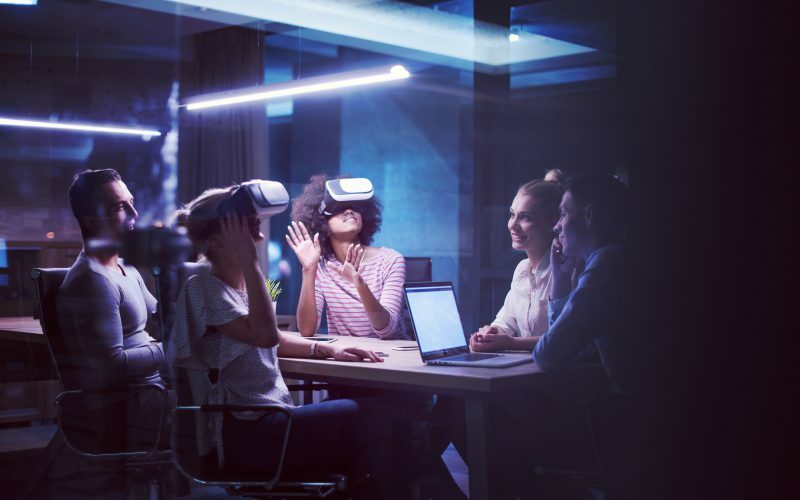 In future, we’ll look at other industries to see how they are enhancing their work with virtual tours, as well as other useful technological advancements. Let’s start things off by exploring real estate very generally. There are buyers, and sellers. The people who want to find their next home or property, and the people who want to sell that property to them. 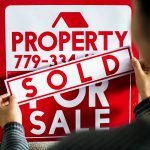 When you’ve found a listing that you might be interested in, you’ll want to learn as much as possible about the property before investing a lot of time, money, and effort towards it. You want to see the space, what the view is like, and understand if there are any problems with it that need fixing later. You want to know that you’re getting a house that is worth the money you are paying for it, right? But it’s time consuming to travel to open houses, and they often take place at a set time of day that might not work for you. Then there’s the possibility that it’s not at all like the pictures you’ve seen. It can cost a lot of money to reach the property depending on how far away it resides, especially if it’s far enough that the only option is a flight. And all that effort can translate to minimal results when what you see is not what you expected. However, things are a little different with 3D Tours. Making your listing stand out online is no easy feat. Nice photos help, as does a well made floor plan and a beautifully crafted video. But truly making your listing stand out requires something extra, something that gives your potential buyer every bit of visual information they could possibly ask for. Something that makes your viewers establish a connection with the property. Open inspections are always the best way for viewers to get a look at a property. But what if you’re trying to sell to someone who’s interested, but far away? Interstate, or overseas even? It’s certainly been done, but for those distant buyers it’s a huge investment on their part just to get there for a quick look. Now, 3D Tours are the next logical step. This isn’t just a ‘what if’ scenario anymore. The tech is real, and agents in Real Estate are offering this in their standard listing packages right now. Many agents have integrated virtual tours into every listing they offer, and they’re seeing ongoing results that translate into sales. It’s as simple as finding a listing that you like, and then opening the tour within. With a 3D Tour, you have the freedom to explore the house as much as you like, with a few clicks of your mouse or swipes on your screen. You can also explore them with mobile VR headsets for next level immersion! Such is the potential of the technology Augment Space provides. 3D Tours save you that crucial time, money, and effort that is required to find the right property. Major real estate firms are adopting it as their digital standard, and regardless of if you’re buying or selling, 3D Tours can help you. When you’re looking to buy or sell in the near future, see if your agent can provide a 3D Tour. Subscribe to Augment Space and stay up to date!